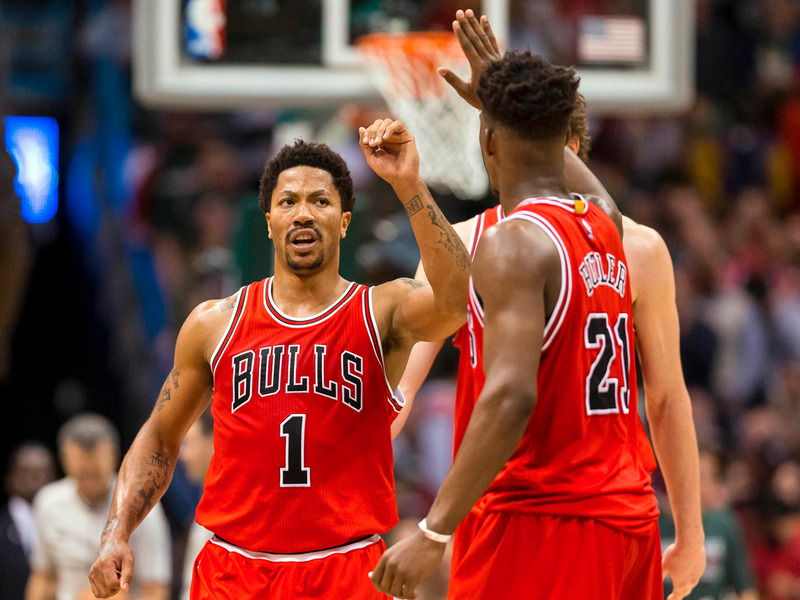 By now, every basketball fan has heard that Derrick Rose has been traded to the New York Knicks, and Chicago Bulls fans are lamenting. But Rose’s now-former teammate Jimmy Butler took to Instagram to post a great message about how much the 2011 NBA MVP has meant to him. The caption can be seen below. Real recognise real. Simple as that.